Textile fair Yarn Expo Spring 2019 concluded fruitfully in Shanghai, China. 468 exhibitors from 12 countries welcomed 28,302 visitors from 87 countries, marking a 9 per cent increase in visitors as against 435 exhibitors from 10 countries and 25,966 trade buyers from 88 countries. 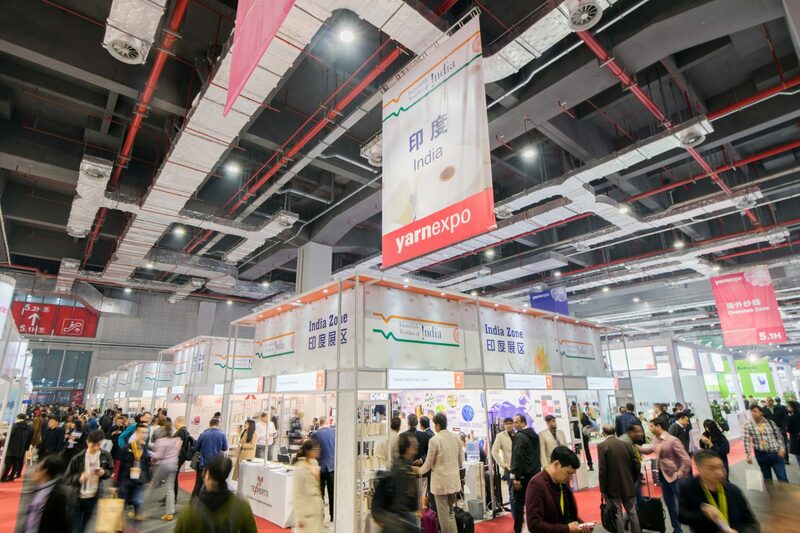 Held at the National Exhibition and Convention Centre (Shanghai), the Yarn Expo Spring 2019 witnessed new exhibiting countries like Egypt and France. Yarn Expo Spring 2019 was held together with Intertextile Shanghai Apparel Fabrics – Spring Edition, Intertextile Shanghai Home Textiles – Spring Edition, PH Value and the China International Fashion Fair (CHIC). The textile fairs were organised by Messe Frankfurt (HK) Ltd and the Sub-Council of Textile Industry, CCPIT. The trade fair welcomed buyers like Fila, Guess, Ralph Lauren, Jack Jones, Vero Moda, Itochu, s.Oliver and more. “Yarn Expo Spring’s strength lies in its diversity of products and innovations. 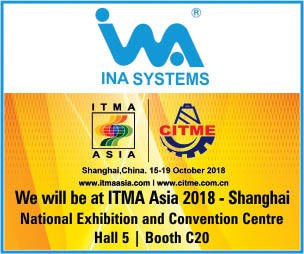 It’s undeniable that this is attracting trade buyers from throughout the supply chain,” said Wendy Wen, Senior General Manager of Messe Frankfurt (HK) Ltd. The next edition of the Yarn Expo fairwill be held from September 25-17, 2019, at the National Exhibition and Convention Center.